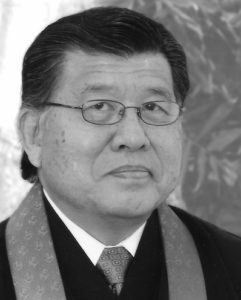 Reverend Gerald Sakamoto is a Senior Minister at San Jose Buddhist Church Betsuin and has been with San Jose Betsuin since 1986. A well-respected interfaith leader in Silicon Valley, he has participated with a number of peace & justice organizations in the community over the past two decades. Rev. Sakamoto was a good friend and longtime supporter of Jim McEntee and was honored to know and work with him. In his ministry at the Temple, Rev. Sakamoto brings a high level of energy and focus on youth. A former Eagle Boy Scout, he is very supportive of and active in the Scouting programs at the Temple and at the national level of the Buddhist Churches of America (BCA). Rev. Sakamoto was born in Honolulu, Hawaii and completed his BA in Liberal Studies, Buddhism, at the University of Hawaii. He was ordained Kyoto, Jodo Shinshu, Nishi Hongwanji in 1974. His first Church was in Honolulu and he came to the Bay Area in 1976 to serve at the Oakland Buddhist Church. 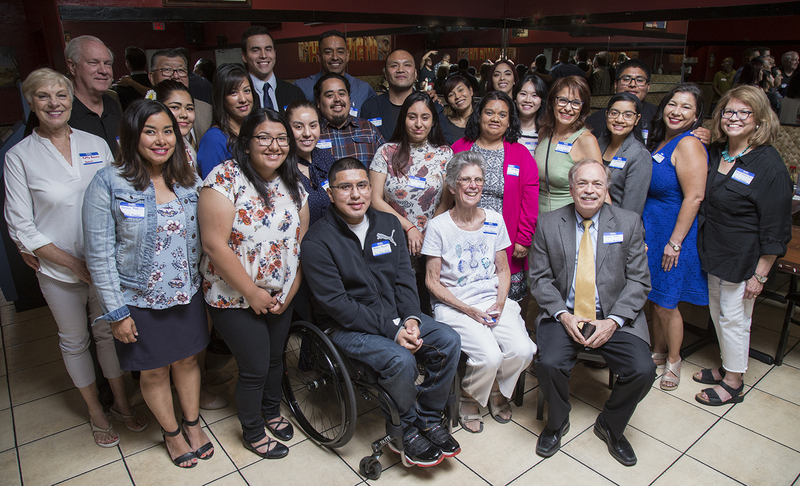 Ten years later, he began a ministry of service in San Jose.